How can we provide dental implants at prices below eastern European countries? Because we dovetail a unique combination of factors designed to deliver multiple benefits, for our patients and our expert dentists. Normally, implant treatment is very expensive. Why? • Firstly, material costs are high – particularly in the UK. Implant suppliers often charge higher prices in the UK than in other European countries, which immediately puts UK dentists at a price disadvantage. • Secondly, implant treatment itself is a complex process best undertaken by dentists with specialist training, and the time and investment required for this has to be recouped somehow. 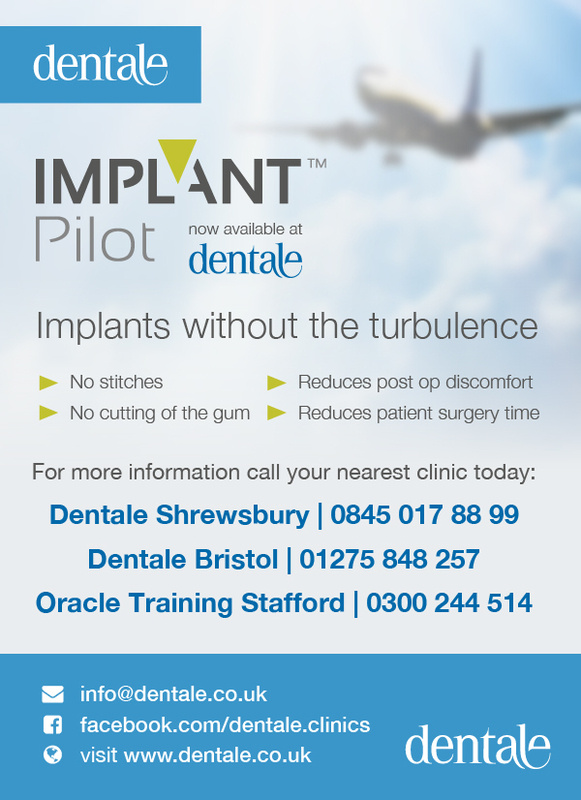 • Thirdly, in an NHS general practice setting there is no implant treatment provision. However, at Dentale we use Dentium implants – a brand of exceptional quality – yet one we are able to source at an affordable price, passing the savings directly onto our patients. Also, when the true cost of being treated abroad is examined it is frequently much more expensive than it first appears.